[SCF Sponsor: Sports Card Collective] 2017-18 Premier Hockey (10xBox) MASTER CASE BREAK *TEAM SELECT* CANUCKS ARE A GIVEAWAY! Thread: 2017-18 Premier Hockey (10xBox) MASTER CASE BREAK *TEAM SELECT* CANUCKS ARE A GIVEAWAY! 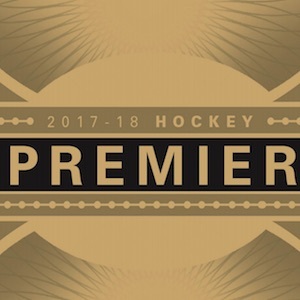 2017-18 Premier Hockey (10xBox) MASTER CASE BREAK *TEAM SELECT* CANUCKS ARE A GIVEAWAY!